If it seems like a private tropical island may be cheaper than your electric bill this summer, your equipment may be to blame. Read on, and we’ll let you know if you need some repairs—or a whole new system. Aside from your heating and cooling units, there are other appliances in your home—especially the kitchen—that will cause your energy bill to go from bearable to unbearable. 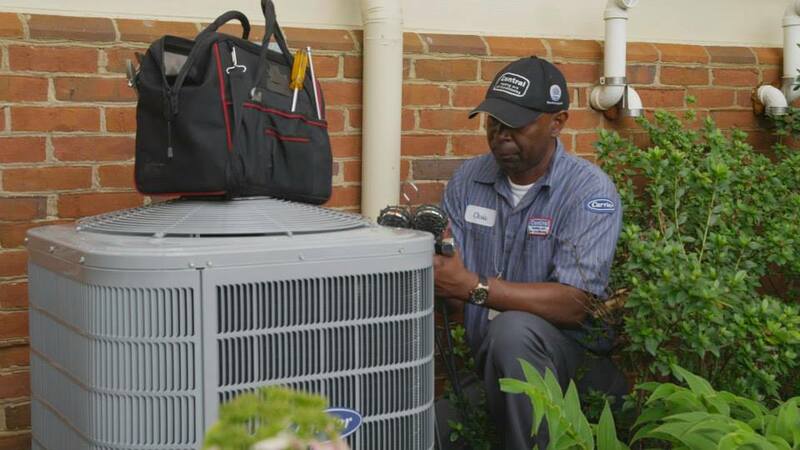 It is a little known secret that if you have your HVAC equipment installed or serviced by an unlicensed contractor, the warranty on your equipment might be void. 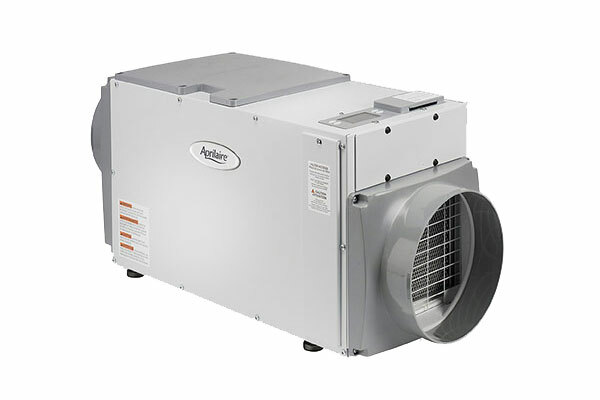 3 Things You Can Do to Maintain Your Air Conditioner’s Efficiency! Ah, the thought of walking into a home that is dry and cool after spending hours in 90+ degree weather. However, once you turn the key, push open the door, and then take a step inside you notice that it still feels hot. 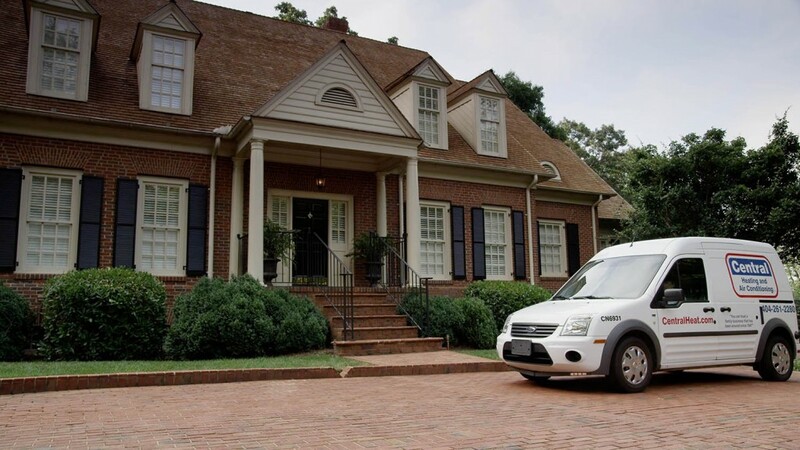 Why Should You Consider Having a HVAC Maintenance Plan? What do most people expect when they get a new air conditioning unit? Well, they probably expect peace of mind. They have a new unit that they believe will not breakdown for a couple of years. You’ve heard the buzz word “smart home” more and more lately but there are few HVAC contractors that are really ahead of the curve and embracing this new and upcoming trend in the housing industry. Check to make sure that your control or thermostat is set in cooling mode. Make sure that the temperature is set cooler than the current indoor temperature. If it isn’t, your system won’t know to provide cooling. 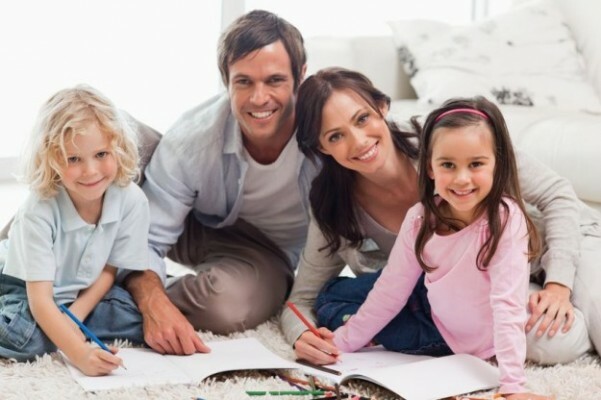 Central Heating and Air Conditioning has developed the following “Home Performance Improvement Program” that directly correlates with the new Utility Company, State and Federal Energy Savings Initiatives. With the mercury on the rise temperatures are hitting triple digits. James Woolley, president of Central Heating and Air Conditioning, provides some tips to stay cool this summer. 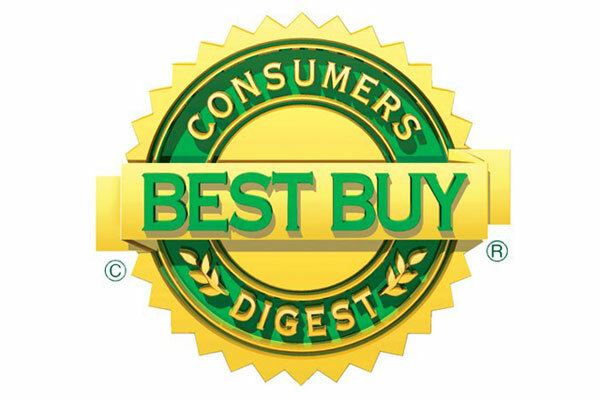 Four Carrier® products were recently named a “Best Buy” by Consumers Digest®. We believe this honor confirms Carrier’s continuing commitment to providing products that set the standard in our industry. Comfort and health both suffer in the winter and dry air is a major cause. When cold air from outside is heated in the home the relative humidity (RH) drops significantly, according to Jim Woolley, owner of Central Heating & Air Conditioning in Atlanta. The primary focus of most homeowners in the winter is to keep their house warm. However, heat and comfort don’t always go hand-in-hand and feeling cozy requires more than just the right temperature.